We’ve recently launched our new evening menu, which is filled with a variety of classic dishes, along with a few new and vibrant flavours added to the mix. 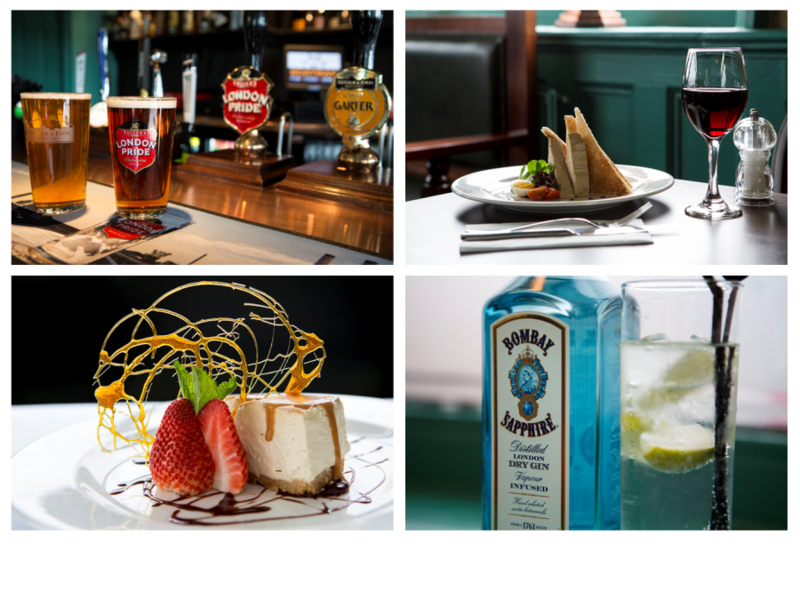 Other new arrivals have been added too so join us in Windsor’s only proper pub on the river any evening of the week, 6-10pm, to enjoy these tasty dishes in the bar, dining room and on the riverside terrace. View the evening menu here.